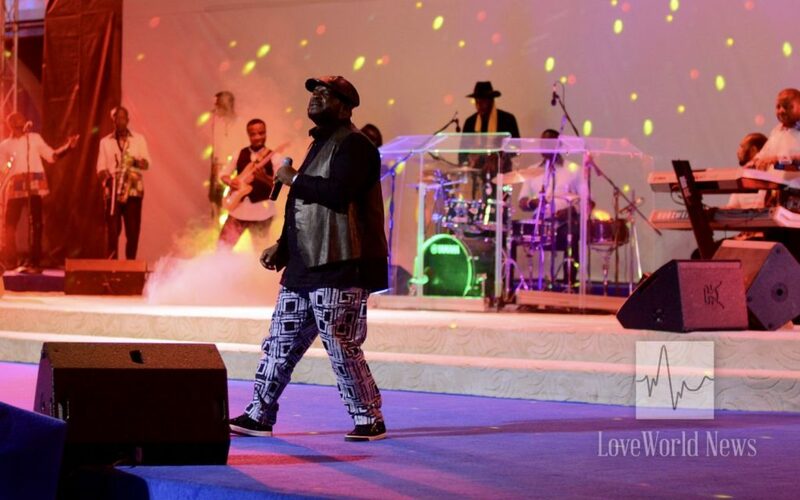 It was an unforgettable experience in the city of Benin, Nigeria as InnerCity Mission Goodwill Ambassador and Gospel Reggae artiste, Buchi, collaborated with Partners of the InnerCity Mission in CE Benin Zone 1 to organize a charity music concert tagged ‘Buchi Live in Concert‘. The concert was geared towards creating awareness about the plight of the indigent as well as raise funds to support the InnerCity Mission in reaching vulnerable children around the world. The sonorous ministrations by seasoned Gospel artistes, including a special ministration by children of the InnerCity Mission Home, during the concert, stirred and increased the desire in the hearts of the teeming crowd to support the InnerCity Mission for Children. 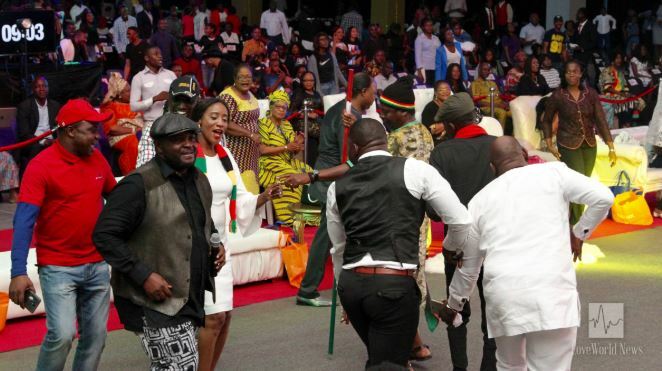 As the most influential Reggae Gospel voice of this dispensation, Buchi, led the audience in deep celestial ministrations, the glory of God palpably filled the entire LoveWorld Arena, culminating in the salvation of many adults and teenagers. The InnerCity Mission for Children, as a full-fledged faith-based Non-Governmental Organization (NGO), is a vibrant and divergent entity that is committed to ameliorating the conditions of indigent children living in forgotten places – the inner cities. Special thanks to our indefatigable Partners in CE Benin Zone 1 and our dear Goodwill Ambassador, Buchi, for taking a huge leap in supporting the efforts of the InnerCity Missionto reach 5 million indigent children in 40 countries.